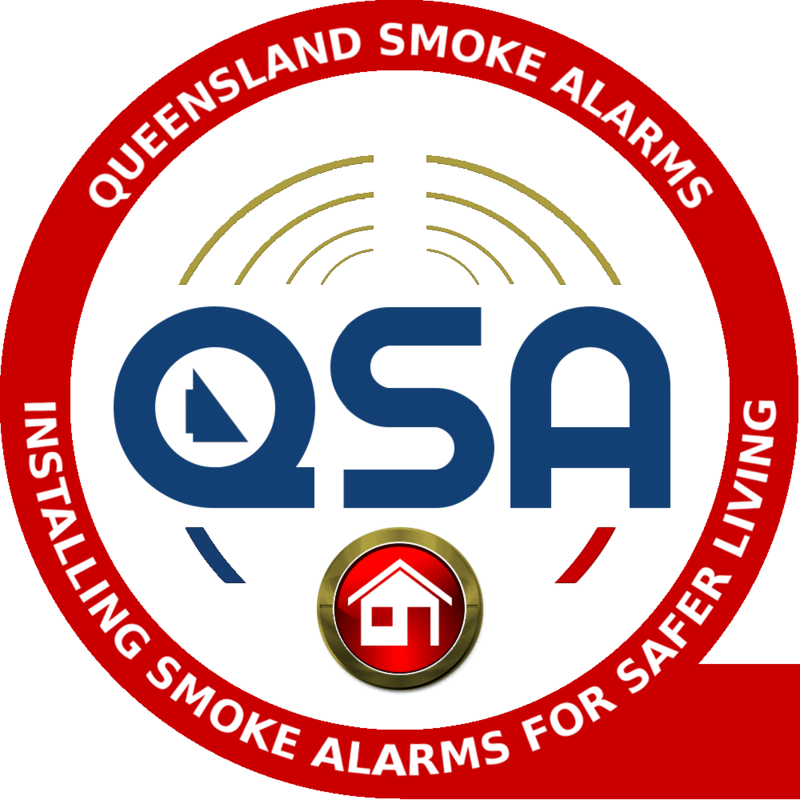 Under the current Qld Regulations, there must be a minimum of one smoke alarm outside sleeping areas and one alarm on each level of the home. 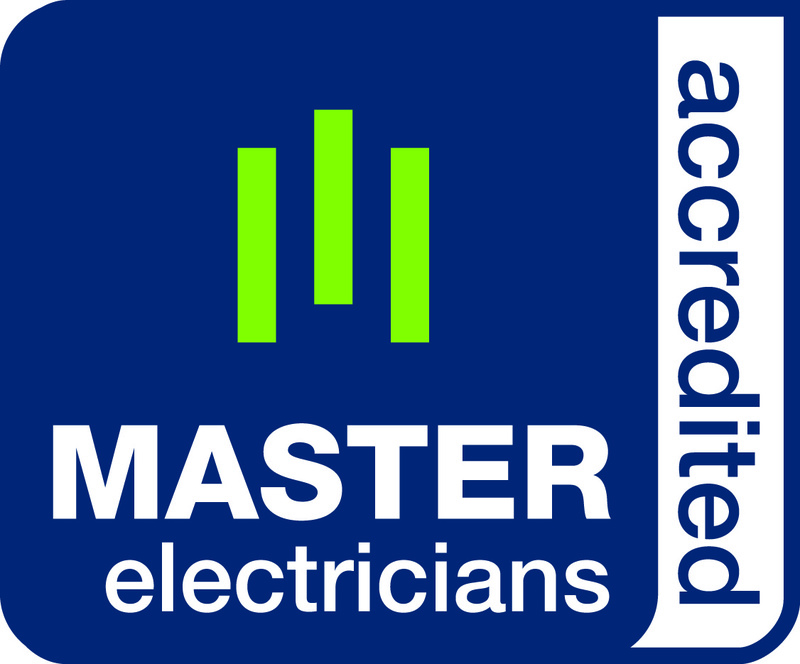 Any existing fire alarm that expires (10 years from manufacture) or does not test properly, must be replaced with a photoelectric alarm compliant with Australian Standard 3786-2014. Must be replaced with hard wired photoelectric smoke alarms. Apply to all rental properties until 1/1/22 and all other properties until 1/1/27. After the 1/1/27 all Queensland dwellings must comply with QFES Amendment Act 2016. 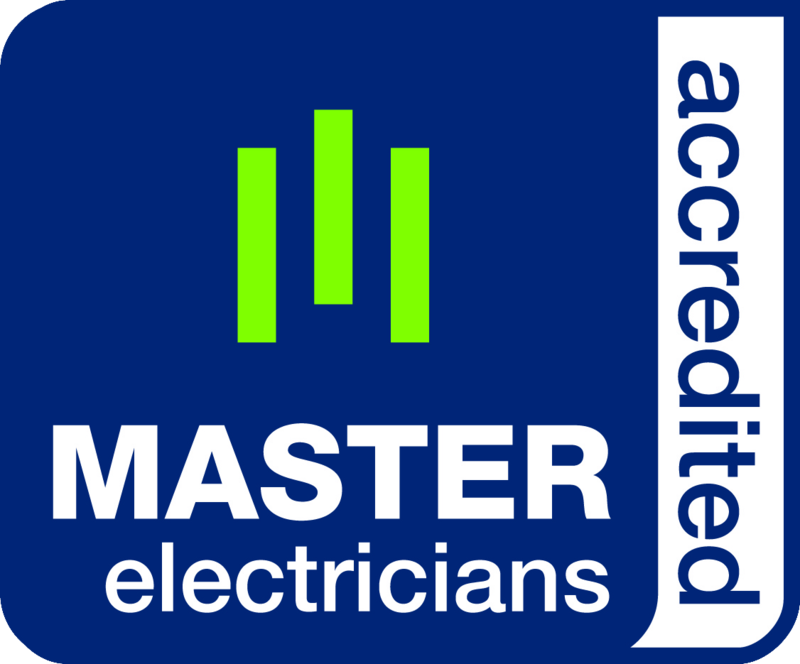 Costs $187.00 per hard wired alarm, and allows you to become compliant with future regulations progressively or immediately. 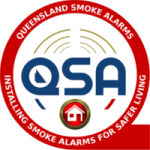 Queensland Smoke Alarms offers an Annual Smoke Alarm Service that will ensure all your responsibilities and obligations as a property manager/landlord are met ($99.00).